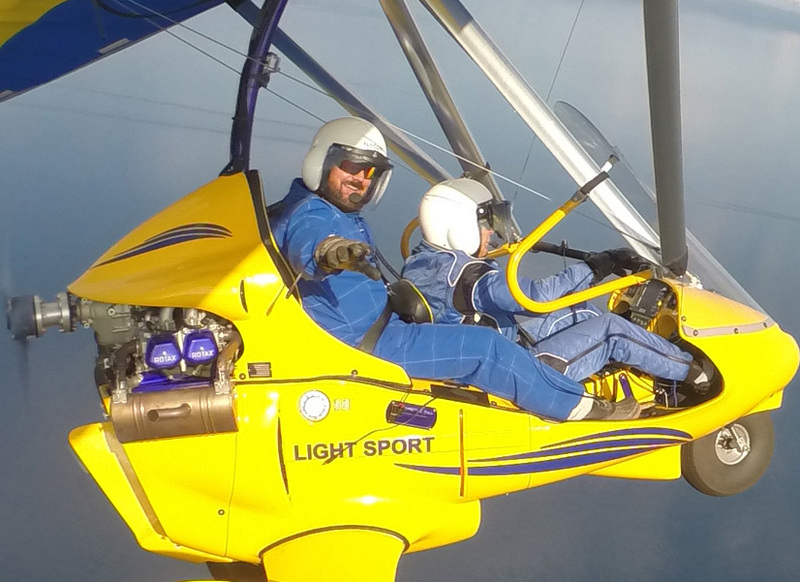 Once you’ve booked your Hang Gliding Tahoe flight, TripAdvisor.com is a great place for unbiased reviews, articles, recommendations and opinions on Lake Tahoe Adventures and Lake Tahoe. Some of our favorite things to do are hike the Tahoe Rim Trail, mountain bike the Flume Trail, kayak the shoreline of Lake Tahoe, or tube the Truckee River. 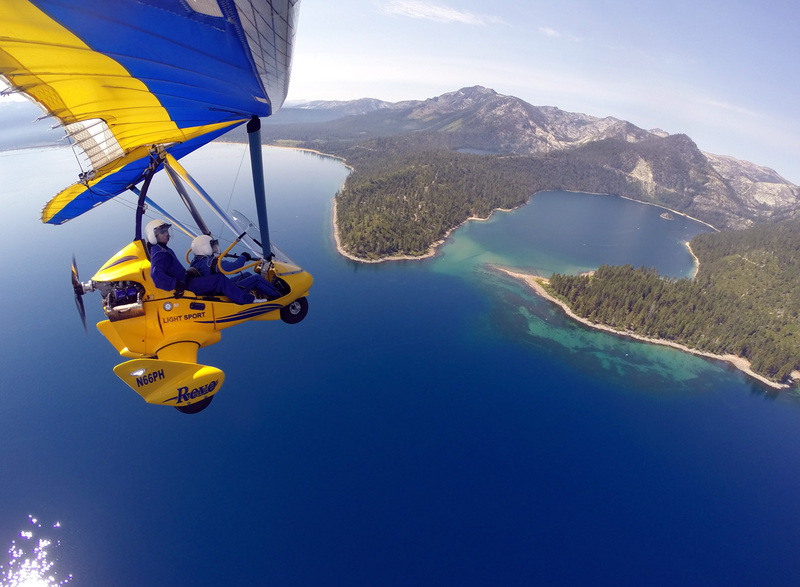 Although nothing compares with the uniqueness and thrill of powered Hang gliding, Lake Tahoe offers skydiving, hot air ballooning, parasailing, paragliding, soaring/sail planes, boat lake cruises, river rafting, helicopter tours and many other adventure activities. When you are in Carson City a short drive to a most most interesting visit is Virginia City where mining was big during the gold rush. Take a tour of an underground mine. Very interesting. If you’ve got a favorite thing to do around Tahoe, please share it with us. 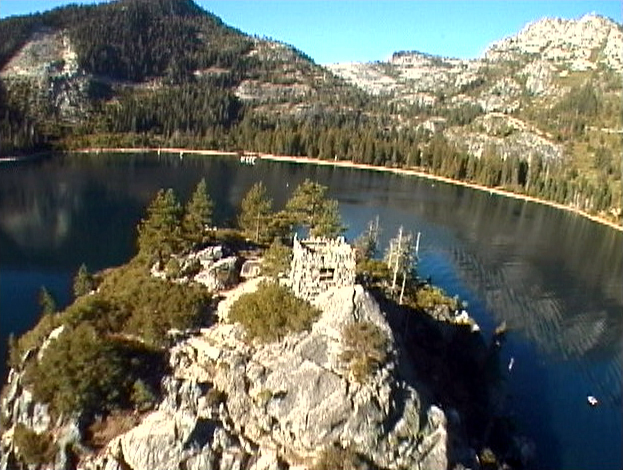 In the meantime, check our page for more of the “OTHER BEST THINGS TO DO IN LAKE TAHOE”.